Antioxidants like vitamins A, B3 and C, as well as Alpha and Beta hydroxy acids work together to fade pigmentation, calm melanocyte (a cell in the epidermal layer of the skin that produces the dark brown or black pigment melanin) activity, stimulate collagen and boost the skins natural immunity. Comprehensive daily emulsion to correct early symptoms of photoageing. 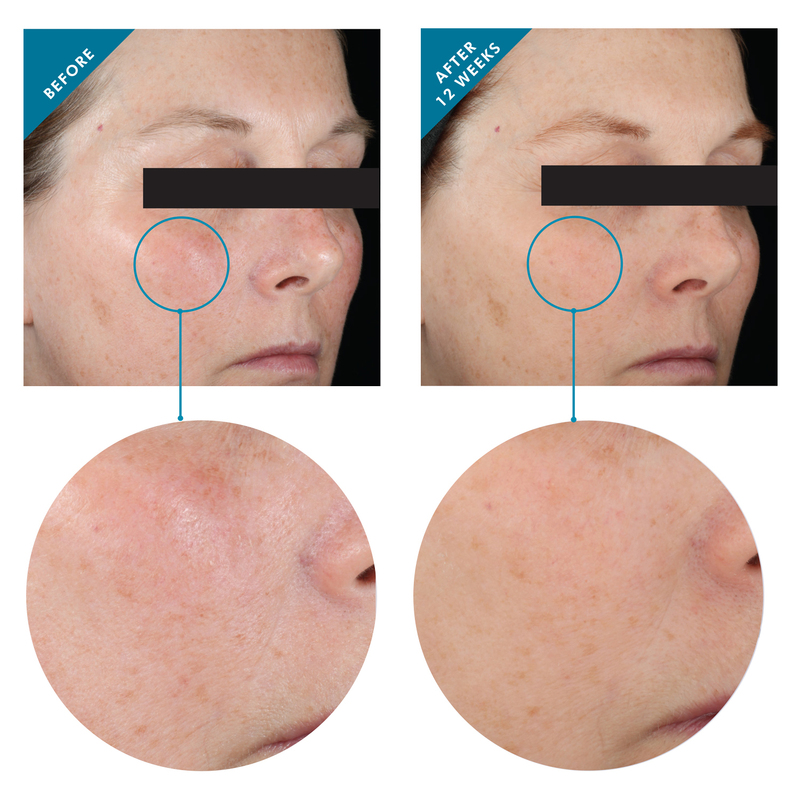 Treating pigmentation isn’t just about fading what is on the surface. It is also about restoring health and balance to the skin. 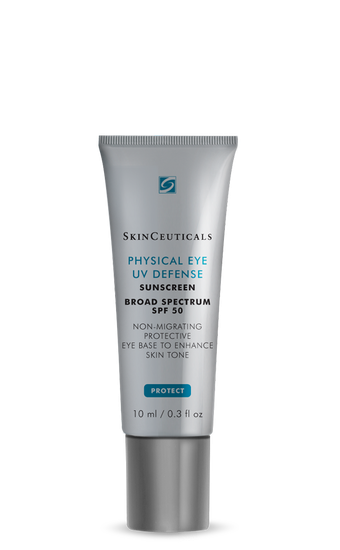 Your skincare regime must include an SPF sunscreen. 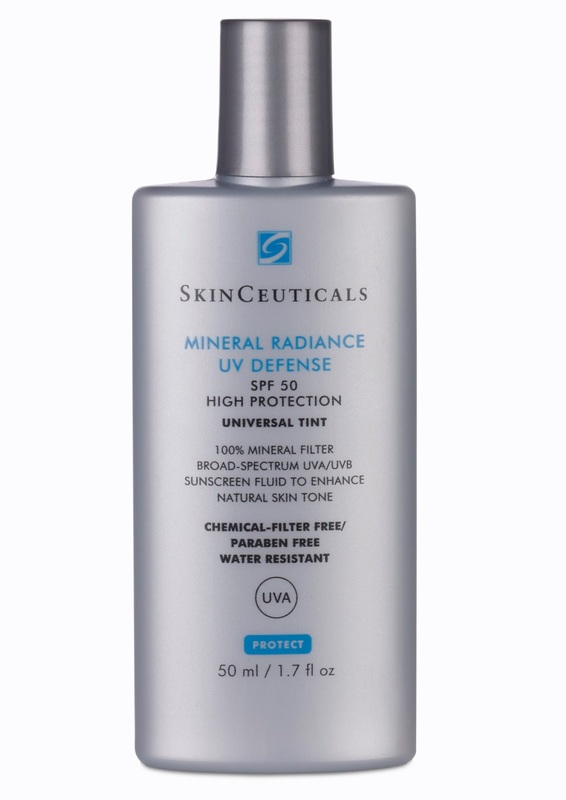 SkinCeuticals tinted sunscreen products offer a high level of broad spectrum UVA/UVB all-mineral protection with a universal tint suitable for most skin tones. Formulated with colour-infused technology to enhance natural skin tone and boost daily radiance. 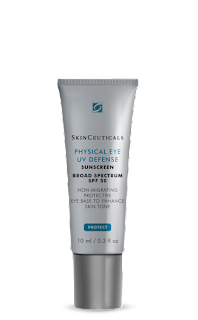 Physical Eye UV Defence provides broad spectrum SPF 50 protection without migrating into and irritating the eyes. A unifying tint enhances skin tone while ceramides nourish, creating a smooth, concealer perfect on its own or prior to makeup application. Potent antioxidant provides advanced environmental protection and improves the appearance of fine lines and skin discoloration. Non oily. 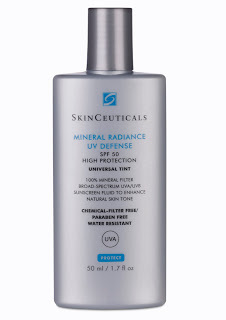 Some skin pigmentation is inevitable simply by being exposed to regular unprotected UV rays. 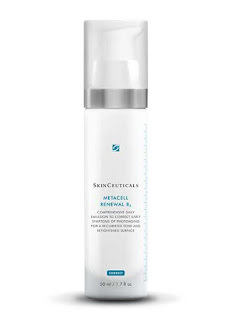 Whether your pigmentation is sun induced or a result of hormonal activity (Melasma), genetics or trauma (squeezing spots etc) to the skin, it ages your appearance. The skin consists of two main layers, the epidermis which is the upper layer and the dermis which is the lower layer. Within the lowest layer of the epidermis are cells called melanocytes, which are responsible for producing the pigment called melanin. This melanin production is what gives our skin it’s genetically predetermined colour and when over stimulated, can produce excess pigmentation. Melasma is characterised by patchy brown discolouration of the skin, commonly seen on the cheeks, chin, forehead and upper lip in a symmetrical pattern. It primarily occurs in women but can also appear in men. While it can affect all racial and ethnic groups it is more common in darker skinned individuals. With Melasma, the melanocytes become over stimulated and over produce melanin in response to changes in oestrogen and progesterone levels. This melanin becomes trapped in the epidermis and may also extend to the dermis, making it difficult to treat. Pigmented cells then slowly migrate to the surface, making the pigmentation visible. The most common cause is pregnancy or oral contraceptive use but it can occur for no apparent reason. Air Pollution is another cause of skin ageing and pigmentation: According to a study in the Journal of Investigative Dermatology, chronic exposure to traffic-related air pollution can cause the appearance of dark spots. The findings of this study showed that exposure to nitrogen dioxide was significantly associated with more dark spots on the cheeks.This is more visible in women above the age of 50. Retinol 0.3 contains 0.3% pure retinol and is enhanced with the latest stabilisation and delivery technologies to ensure the full dosage is slowly and evenly released. 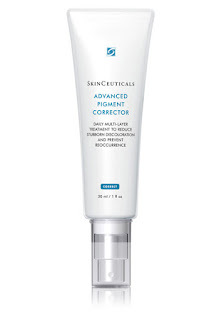 Designed to help diminish the appearance of fine lines, wrinkles, and skin discoloration. 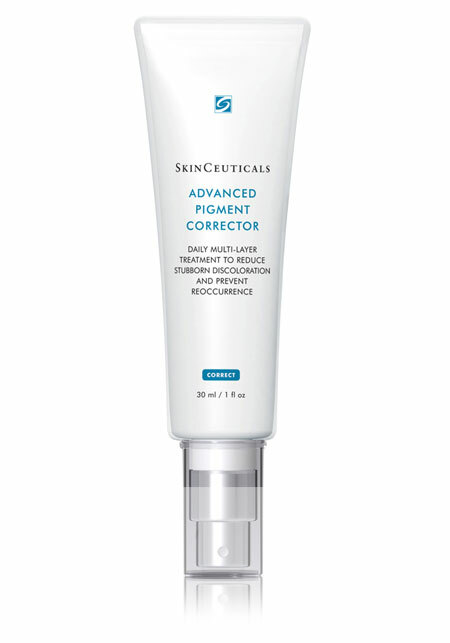 This multi-layer corrector can help reduce the appearance of stubborn skin discoloration and uneven skin tone to help boost skin’s natural radiance.